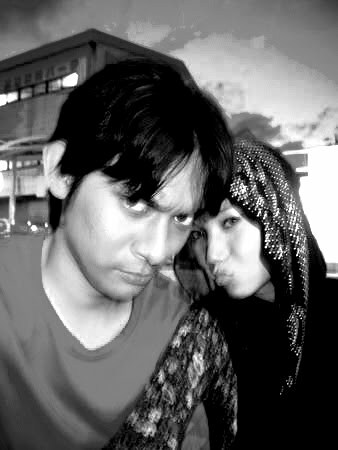 black & white contest. | escaped. Miss Ezzah tagged me in this post of hers. Cets, talk about returning the favor. HAHA. Thanks Ezzah! 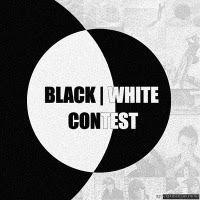 It's called Black and White contest, where you have to put your black and white picture and if your picture won, you'll get a prize in the form of money. So simple. Now WHO DOESN'T WANT MONEY?? Basically the whole point of me doing this post. Hehe. This; because I like the people in this picture. 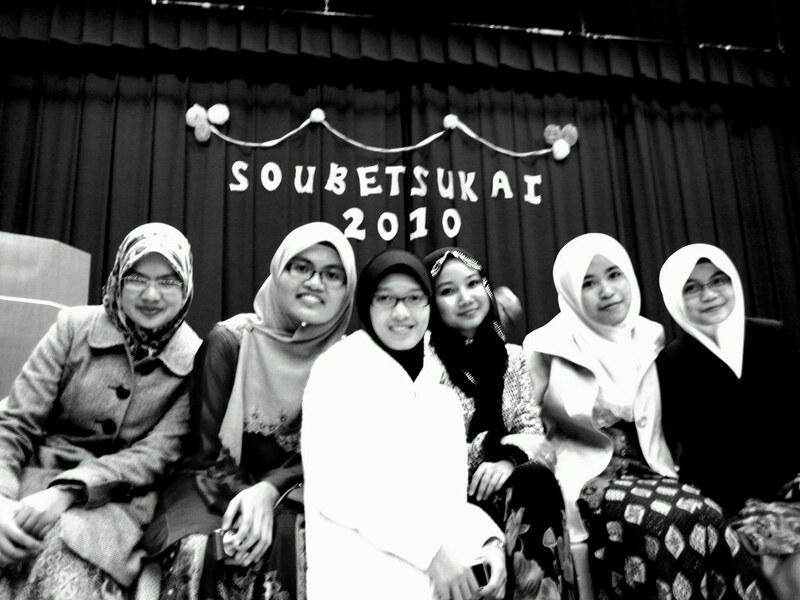 And Soubetsukai 2010 was a good memory, despite having to bid farewell to favorite senpais. Having said that, I'm actually looking forward to ours next year! Hahaha. This; because it was the first time I've ever posed like that. And will never ever pose like that again, because he won't stop mocking me. F-ing love the 2nd photo! !